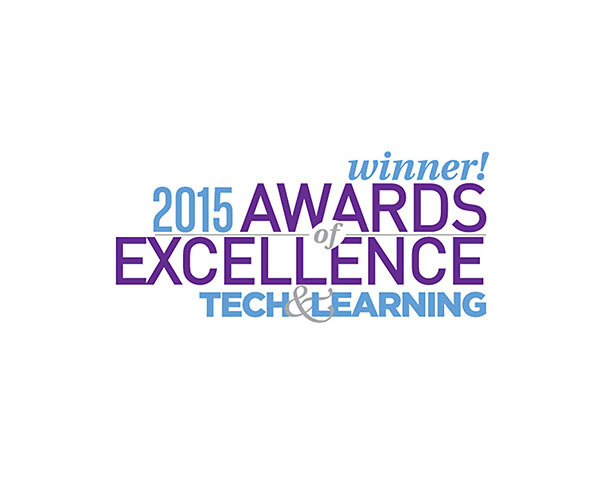 The AVer document camera has been the best teaching tool I have ever used. 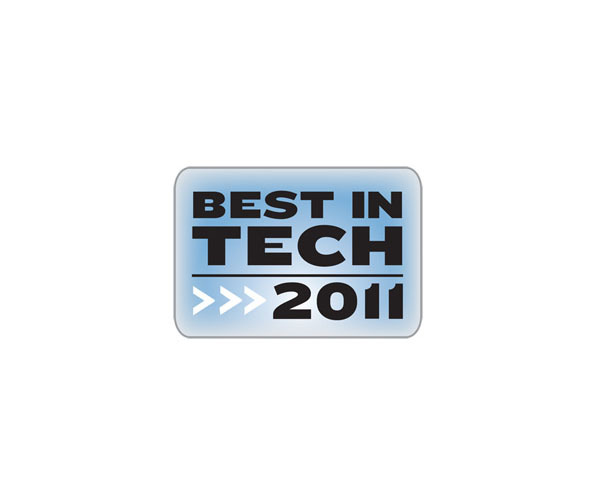 AVer has the cutting edge solution to our device storage and charging needs at a very competitive price. 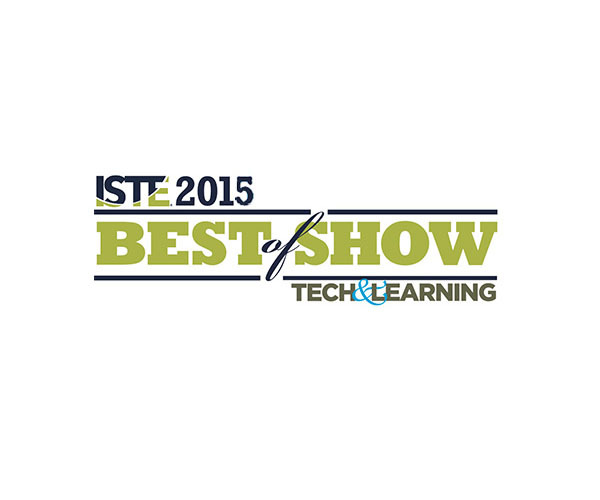 June, 2014 TheTech & Learning today named 34 products as winners in its first annual ISTE Best of Show Awards. 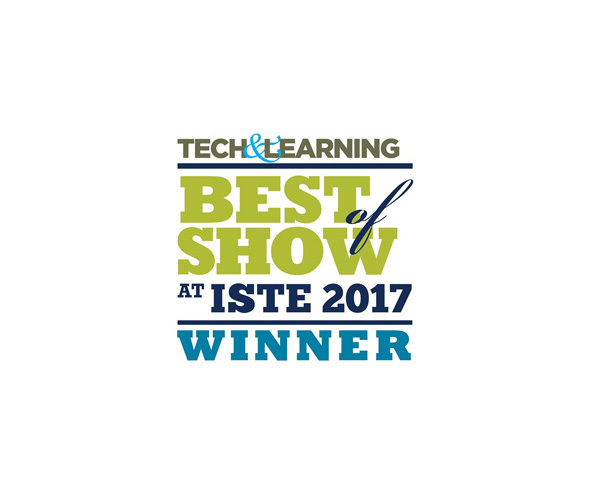 Over 70 products were submitted by exhibitors at the International Society for Technology in Education (ISTE) annual conference, which took place in Atlanta from June 29 - July 1. 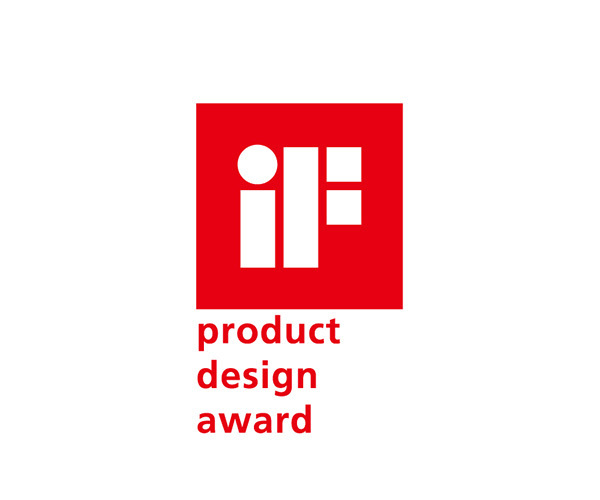 April, 2014 The Red Dot Design Award is a prestigious, internationally acclaimed product design prize awarded by the Design Zentrum Nordheim Westfalen in Essen, Germany. 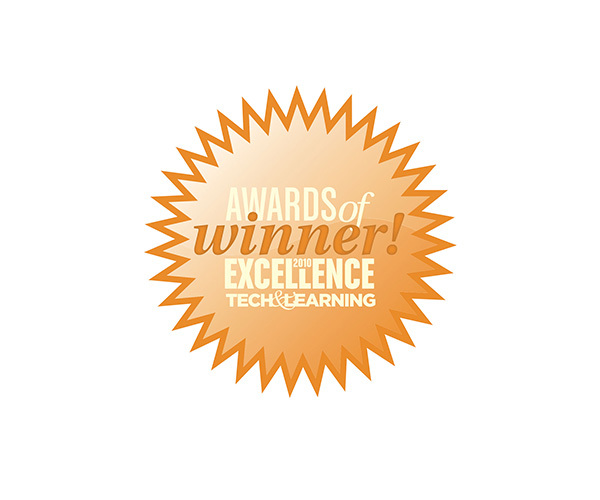 AVer is honored to be recognized for its design of the TabChargeCT2: a product developed with a focus on safety and ease of use, especially for Education’s IT professionals, administrators, teachers and students. 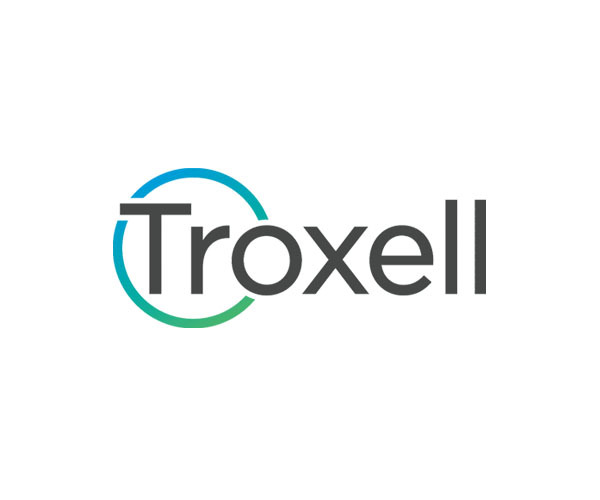 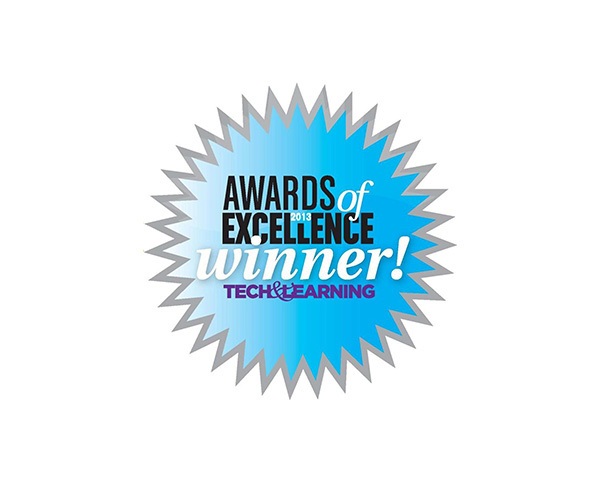 The first under $2,000 tablet agnostic cart to charge, sync, store, secure and transport up to 32 devices as well as be fully setup up in less than 5 minutes has been recognized with the 2013 Tech and Learning Award of Excellence. 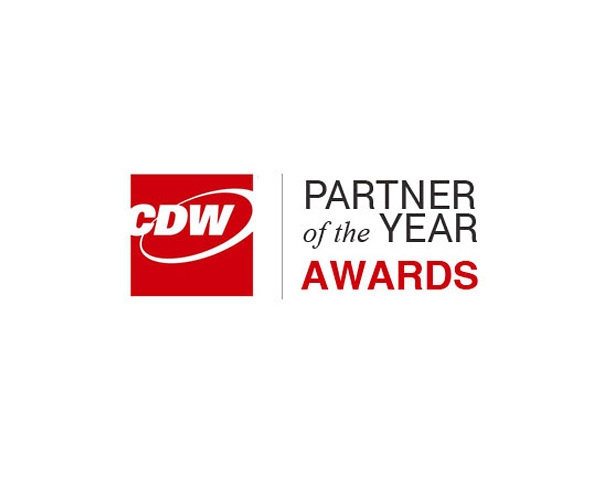 The Awards of Excellence honors products that include innovative applications that break new ground and we are proud that the W30 was recognized by this prestigious award. 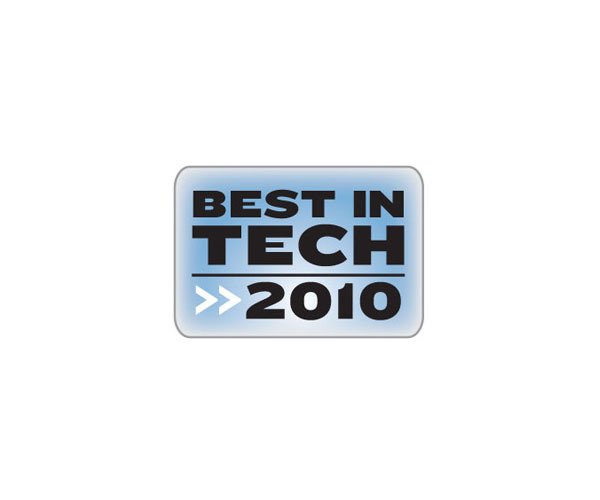 The W30 is the only wireless document camera with true 30fps at 1080p. 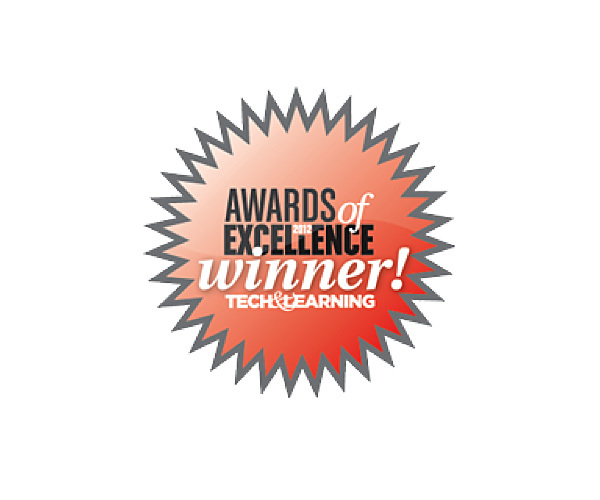 October, 2011 The AVerVision F50, known for its groundbreaking onboard annotation feature, has been awarded Tech & Learning's Awards of Excellence! 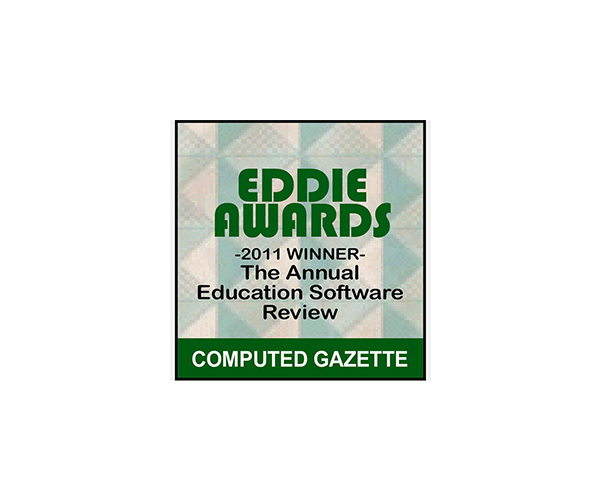 September, 2011 AVer's A+ Software has been recognized in the 2011 EDDIE Software Awards! 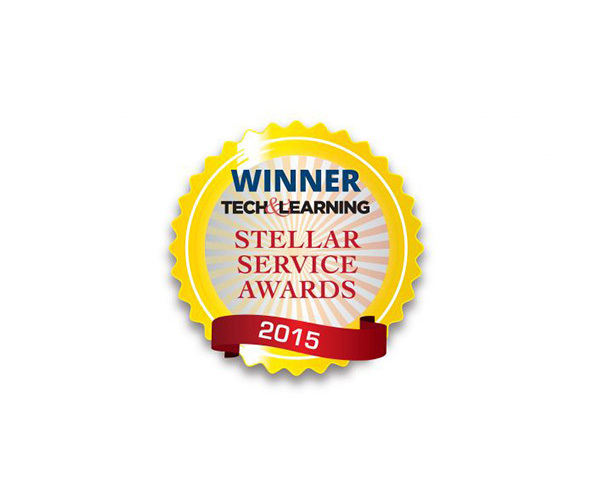 June, 2011 AVer has won the prestigious Scholastic Administrator Best in Tech Award. 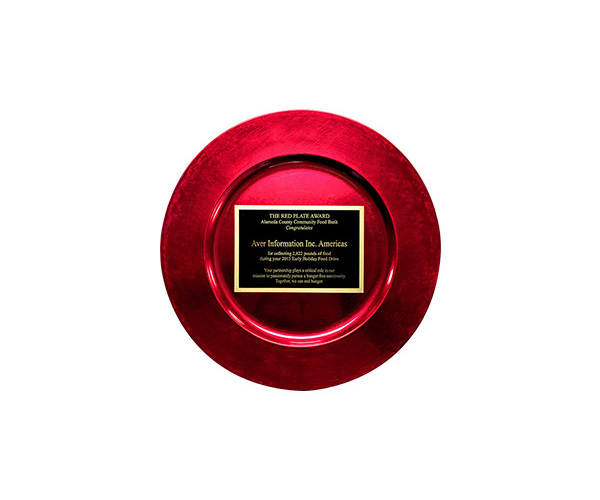 June, 2011 AVer has been honored with two Awards for Advertising Excellence from Scholastic Administrator! 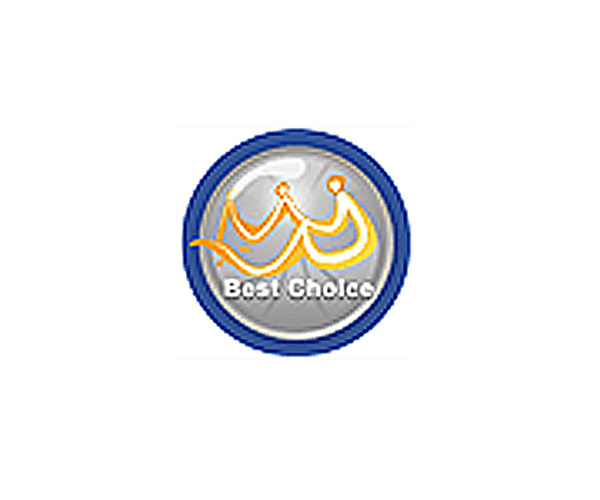 Ms. Carrie Downer, Universal Pre-K teacher from Warwood School in Wheeling West Virginia was selected by Scholastic for the Best in Tech, Interactive Classroom for her use of the AVerPens and AVerVision CP300 Document Camera. 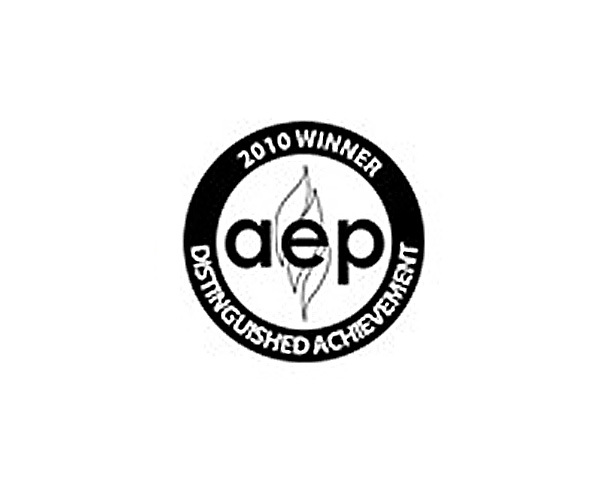 June, 2010 The 355AF Interactive Document Camera was awarded the Distinguished Achievement Award in the Technology and New Media Assessment Tools category by the Association for Educational Publishers! 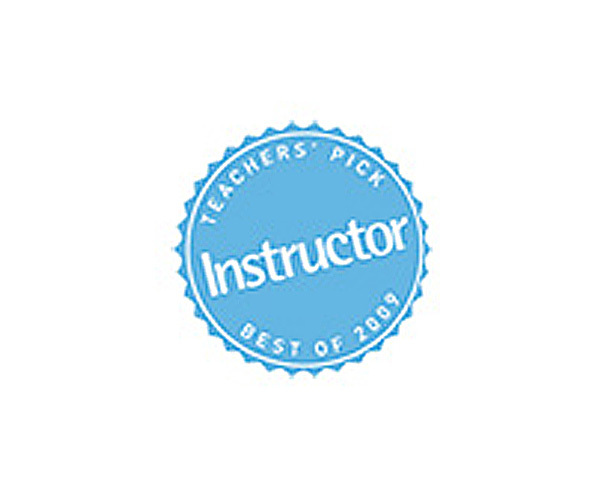 AVerPen has been chosen for the 2009 Teacher's Pick Award after careful evaluation by Scholastic Instructor'sTeacher-Testers. 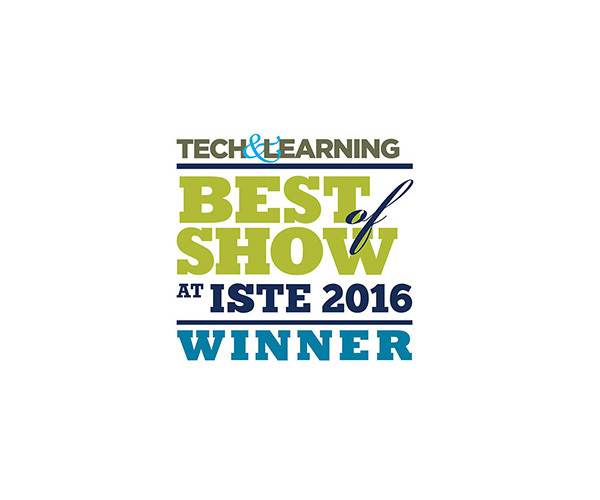 This award is extremely valuable to readers when researching or purchasing new classroom products. 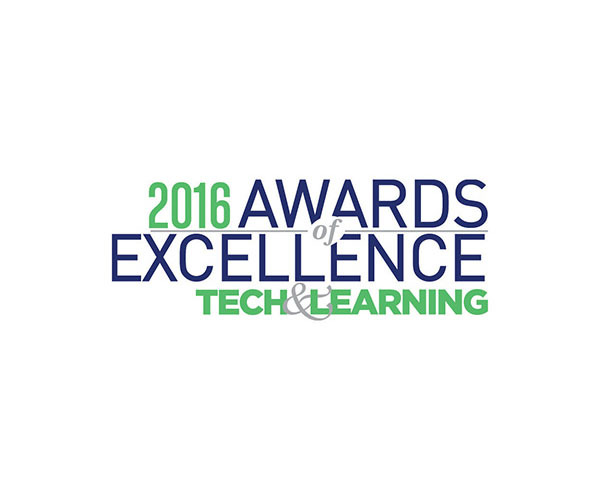 The T&L Awards of Excellence is a highly regarded product award in the education technology market. 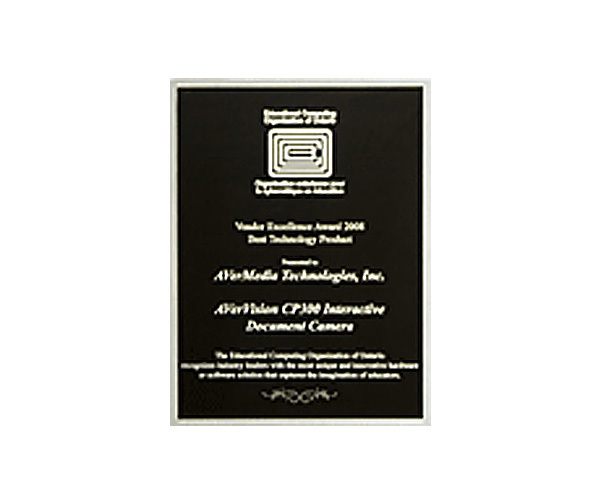 It is exciting that the AVerVision CP355 was chosen for this honor. 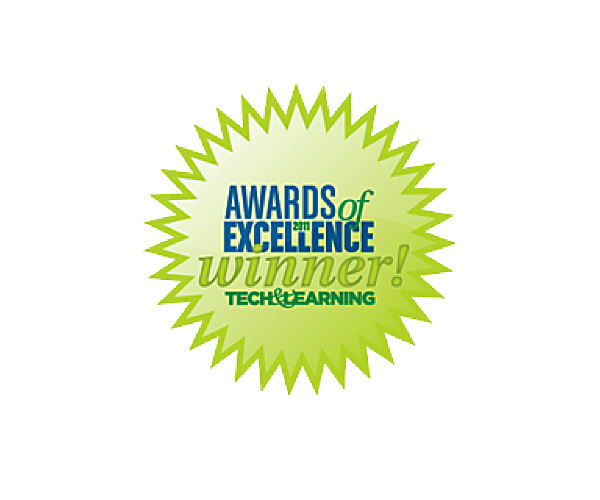 This award is a testament to the success of the SPC300 in the classroom from both a user standpoint and a budget standpoint. 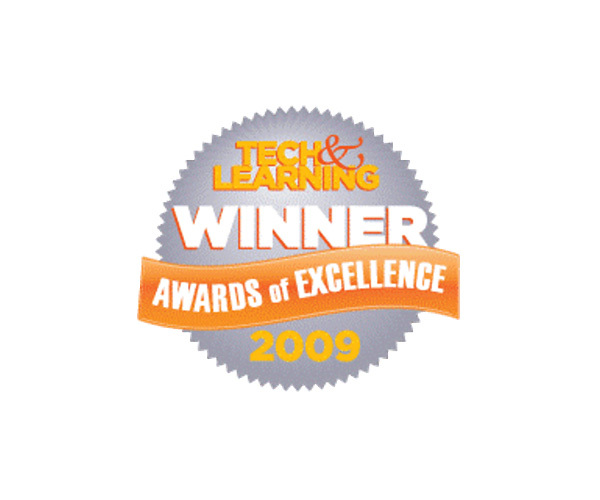 November, 2008 Honored by the Educational Computing Organization of Ontario, the AVer CP300 Interactive Document Camera was awarded the Best Technology Product as the company with the most unique and innovative hardware or software solution that captures the imagination of educators. 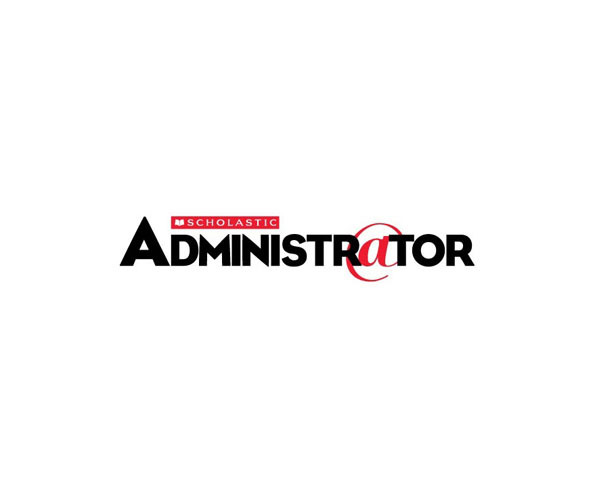 AVerVision CP150 lets presenter more conveniently, as its portable and light weight not only suit for educational institutions but also SOHO (small office/home office) by unnecessary to use a platform visualizer with heavy weight without maximizing its benefits. 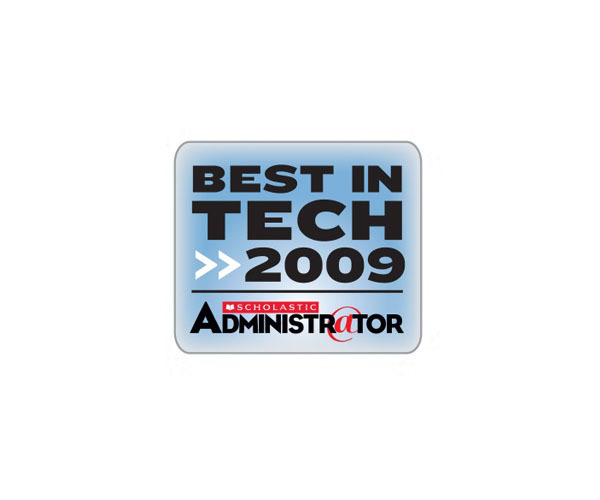 It is an honor to have the AVerVision300AF+ included as one of District Administration's Top 100 Products. 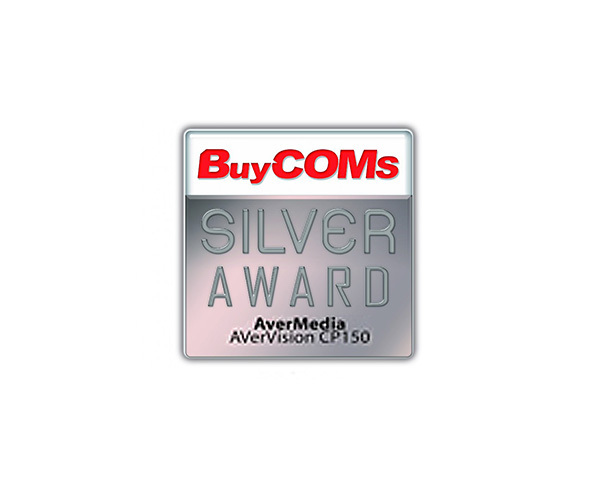 Since this award is based on reader voting, we are proud that the AVerVision300AF+ is held in such high regard. 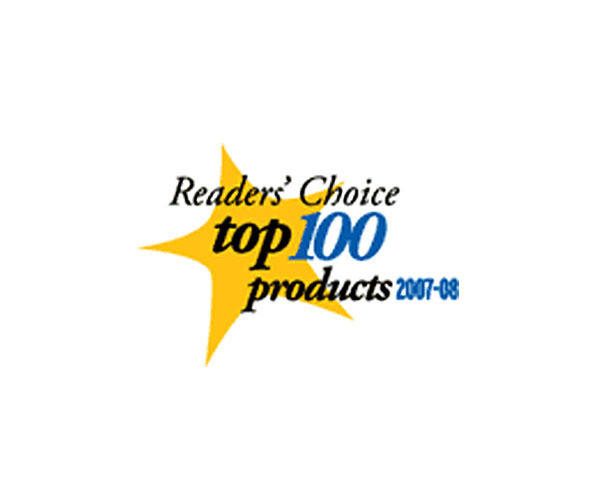 The AVerVision300p is an exceptional and ground breaking portable document camera. 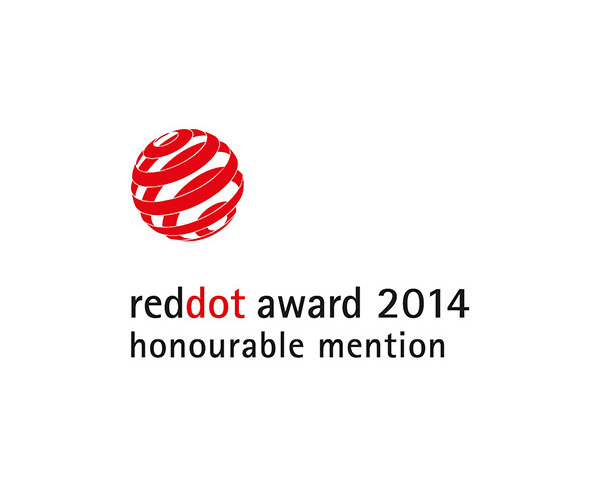 We are extremely excited that it received this high honor from Computex!